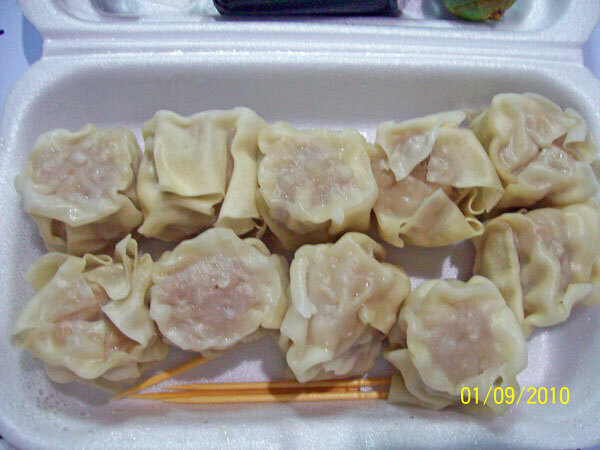 This entry was posted in Favorite Food and tagged craving for siomai, siomai on March 13, 2011 by Yami. Sure! I want some please. 🙂 I rarely get to eat siomao. We don’t go to an Asian store that much and I don’t make them as well. hehehehe.. Visiting you back! I want some too…yum yum yum! i miss siomai so much!